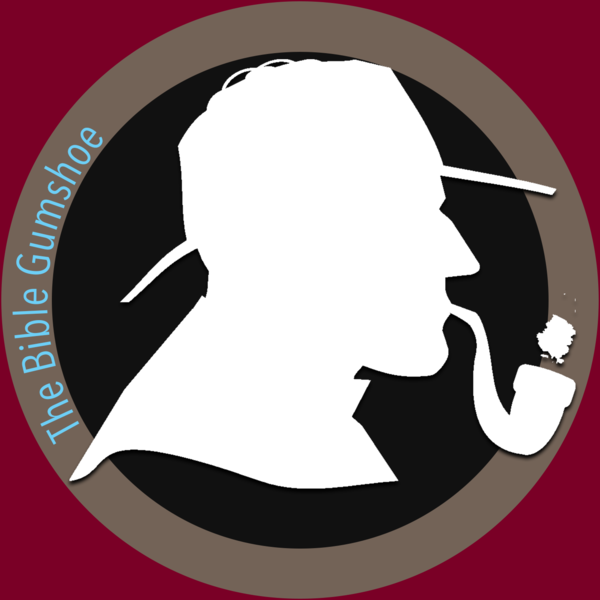 This is the podcast dedicated to investigating and answering interesting and tough questions about the Bible and its origins. Episode 9: Did Snakes Really Talk Before the Fall? Episode 1: Who Is the Real Jesus?